iStockphoto, www.istockphoto.com, is the world's busiest image market, with an image downloaded every 2.5 seconds. iStock pioneered the micropayment phenomenon in this industry, enabling buyers to license images for as little as a dollar. iStockphoto entered the stock video market in September of 2006, selling video for as low as $5 per 30 second clip. In partnership with its members, iStockphoto has turned community into commerce, transforming the digital imagery market by encouraging passionate dialogue and education, while making imagery affordable to businesses that may not have licensed imagery otherwise. When iStockphoto.com launched, the images in its database were available free-of-charge, the entire company ran on one server, and traffic was minimal. In the seven years since, iStockphoto has attracted a global community of more than 1.5 million members, and its photo library now contains over 1.8 million photos, flash files, illustrations and video clips. iStock has more than 35,000 contributors worldwide and adds over 30,000 images to its collection every week. For iStockphoto.com, scalability has become mission-critical. Being able to manage increasing volumes of data and transactions has to be carefully balanced with IT budgets and resource expenditures. At first, the decision to go with the MySQL database was primarily for its dramatic cost-savings, but as the traffic to iStockphoto.com grew, scaling out with MySQL on commodity hardware has been a key enabler to handling this rapid growth while maintaining high performance. 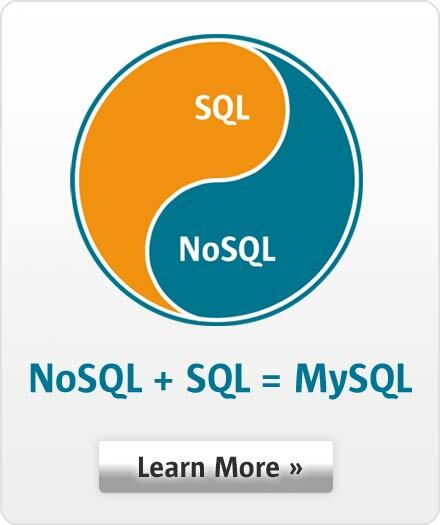 MySQL tracks every photo submitted and manages the site's permissions and billing systems. Their modern scale-out architecture is built upon a LAMP stack, with 17 replicated MySQL database servers — containing 528 tables and 512 million rows. iStock has also subscribed to the MySQL Enterprise Unlimited offering to continue to stay ahead of the curve. This affordable, company-wide enterprise site agreement is a simple way for organizations to help plan for the unexpected. For an unprecedented low price, iStock gets access to monthly software updates, premium technical support, and advanced monitoring and advisory tools that help identify and fix potential database problems before they can negatively impact production systems.